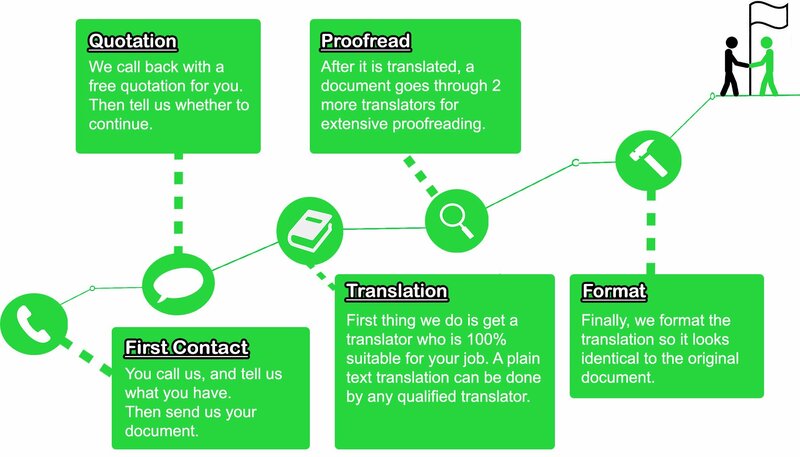 TRANSLIT offers a wide range text translation, such as letters, resumes, bank statements, diplomas, contracts and technical documentation. We offer standard translations in over 50 languages. Due to our extensive experience with various types of documentation, we can easily prepare the translation of a document in the field of medicine, law, engineering, IT, telecommunications, marketing or finance. Depending on your needs, we offer certified translations of birth certificates, marriage acts, certificates, immigration documents, passports, driving licenses, and adoption documents. Our qualified translators are responsible and have extensive experience and language skills, so that we provide accurate and correct translations. By employing native speakers, we guarantee the syntax and the wording of the document will correspond to the target language.